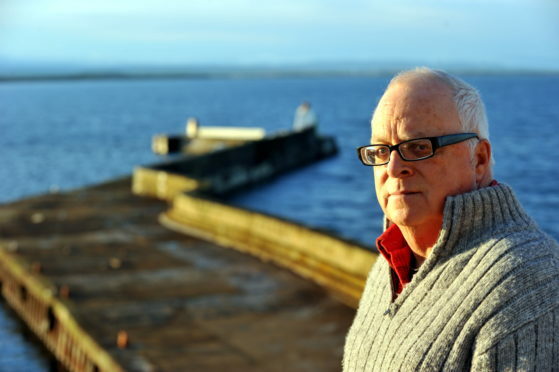 Mr Whalley, who has been involved in more than 1000 mountain and over 80 aircraft incidents, has backed four of Scotland’s busiest mountain rescue teams in their criticism of a new coastguard contract for search and rescue helicopters. The teams are convinced the contract is impacting on their work, with a reluctance by rescue helicopter operators to assist during missions. It has been claimed there is an unwillingness to assist with recovering bodies and helping to move volunteers. In a joint statement, the mountain rescue teams of Cairngorm, Lochaber, Glencoe and Tayside claimed they could no longer accept an “apparent casual disregard” for the safety of the rescue volunteers. Mr Whalley said: “I have always stated that the safety of the ground teams is incredibly important. Of course, the aircraft safety comes first, but I fought long and hard to get the powers that be understand the needs of the teams. “Their safety is paramount and controllers need to know what goes on, on the ground. They are unpaid volunteers, not working for a profit-making company. The MCA said in a statement:”We value and appreciate the work of all volunteers in search and rescue. We know how much what they do matters. “We also care greatly for our helicopter crews who often put themselves at great risk to rescue others. “While the recovery of bodies positively confirmed as deceased is not strictly speaking a search and rescue mission, it is a mission HM Coastguard may support under some circumstances. “Search and rescue helicopters should not routinely be required to clear the hill as fundamentally, a Mountain Rescue Team must be able to operate independently and without helicopter support. “That’s because conditions on the day might mean our helicopters are simply unable to reach a team on the hill.